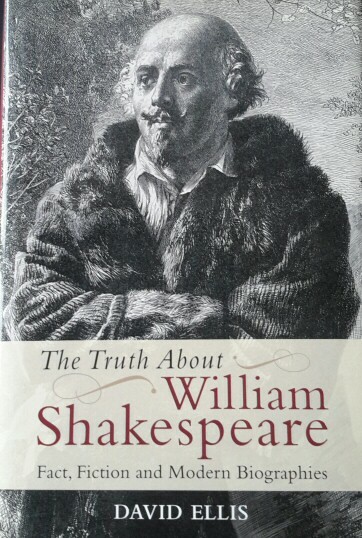 The Truth About William Shakespeare (Edinburgh University Press, 2012). The truth in question, 'wisely and wittily developed' according to the reviewer in Shakespeare Quarterly, is that there is not enough new material for any more biographies of Shakespeare and yet they continue to appear. This book describes the dubious methods which allows them to be written. It appeared before it was announced that an English publisher had promised Boris Johnson more than half a million pounds for a new life of Shakespeare. That his withdrawal from this contract more or less coincided with his appointment as British Foreign Secretary deserves a rigorous cost/benefit analysis.